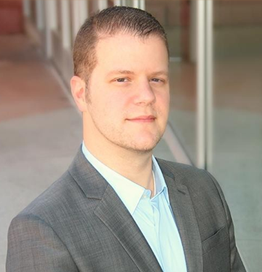 Neil R. Wyler is currently a Senior Threat Hunting and Incident Response Specialist with RSA. He has spent over 18 years as a security professional, focusing on vulnerability assessment, penetration testing, physical security, and incident response. He has been a staff member of the Black Hat Security Briefings for over 16 years and a member of the Senior Staff at DEF CON for 18 years. Neil has spoken at numerous security conferences worldwide, including Black Hat, DEF CON, and the RSA Conference. He has been the subject of various online, print, film, and television interviews, and has authored several books on information security. In his free time, Neil keeps himself busy as a member of both the DEF CON and Black Hat CFP Review Boards, the Black Hat Training Review Board, the founder of DC801, and founder of his local hackerspace, 801 Labs. Follow him on Twitter at @Grifter801.